Samuel Mason is the Director of the Tesla Science Foundation, NJ Chapter. The mission of the Tesla Science Foundation is to establish and promote the recognition and awareness of Nikola Tesla’s inventions, patents, theories, philosophies, lectures, and innovations. Will NASA put a crew on the first SLS flight? Observations of the kaboom that built our universe — known as the Big Bang — is better matching up with theory thanks to new work released from one of the twin 33-foot (10-meter) W.M. Keck Observatory telescopes in Hawaii. For two decades, scientists were puzzled at a lithium isotope discrepancy observed in the oldest stars in our universe, which formed close to the Big Bang’s occurrence about 13.8 billion years ago. 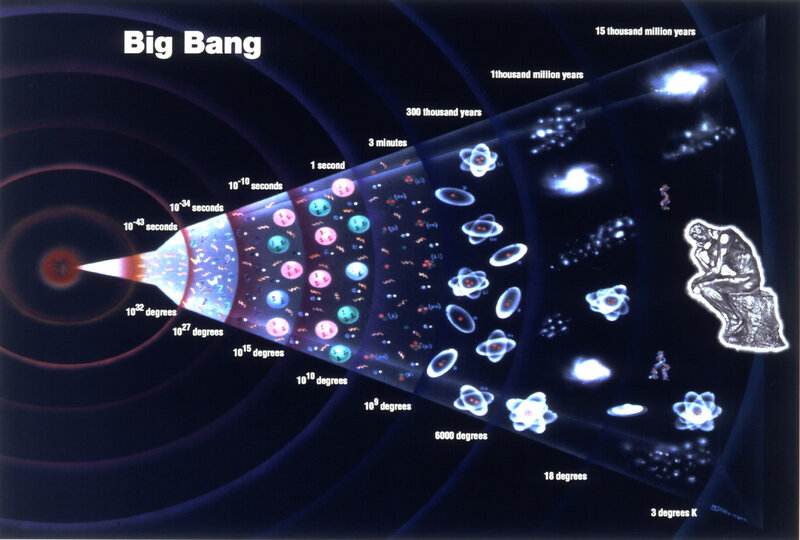 Li-6 was about 200 times more than predicted, and there was 3-5 times less Li-7 — if you go by astronomical theory of the Big Bang. 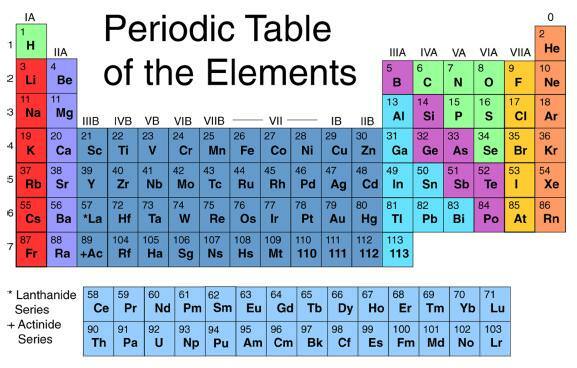 The fresh work, however, showed that these past observations came up with the strange numbers due to lower-quality data that, in its simplifications, created more lithium isotopes detections than are actually present. Keck’s observations found no discrepancy. Artist’s conception of a metal-poor star. Astronomers modelled a portion of its surface to figure out its abundance of lithium-6, an element that was previously in discrepancy between Big Bang theory and observations of old stars. Credit: Karin Lind, Davide De Martin. “Understanding the birth of our universe is pivotal for the understanding of the later formation of all its constituents, ourselves included,” stated lead researcher Karin Lind, who was with the Max Planck Institute for Astrophysics in Munich when the work was performed. “The Big Bang model sets the initial conditions for structure formation and explains our presence in an expanding universe dominated by dark matter and energy,” added Lind, who is now with the University of Cambridge. To be sure, it is difficult to measure lithium-6 and lithium-7 because their spectroscopic “signatures” are pretty hard to see. It takes a large telescope to be able to do it. Also, modelling the data can lead to accidental detections of lithium because some of the processes within these old stars appear similar to a lithium signature. Keck used a high-resolution spectrometer to get the images and gazed at each star for several hours to ensure astronomers got all the photons it needed to do analysis. Modelling the data took several more weeks of work on a supercomputer. The research appeared in the June 2013 edition of Astronomy & Astrophysics. You can check out the entire paper here.